By Adrienne Rivera. Nov 9, 2017. 9:00 AM. 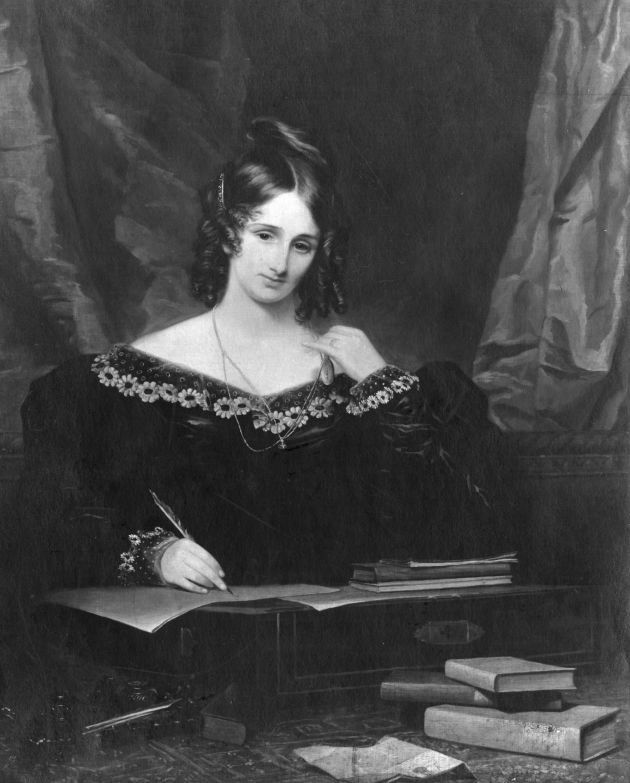 Writer Mary Shelley began writing her horror masterpiece Frankenstein one summer while vacationing with her husband, poet Percy Bysshe Shelley, and Lord Byron. She was just eighteen years old. One rainy night, she came up with the story of Frankenstein and his monster after Byron challenged them each to write a horror story. Shelley finished the novel two years later and published it in 1818, but did so anonymously, though her name eventually appeared on the second edition. Frankenstein is her most popular work and stands as a fine example of early horror as well as early science fiction. Many of the elements in her seminal novel have become staple conventions of the horror genre, and her influence can still be seen today in both literature and film. 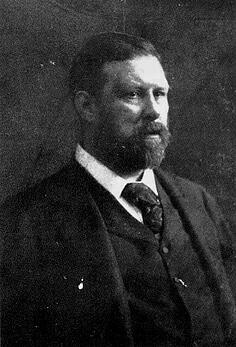 Bram Stoker is one of the most well-known names in horror fiction, and though he did not write the first vampire novel, much of what he wrote in his 1879 novel Dracula is the basis for all vampire fiction today. His Count Dracula, the gentleman vampire, is arguably the most well-known and loved horror character of all time. Vampire fiction has since taken on a life of his own, becoming almost its own genre with Stoker seen as a beloved inspiration. Dracula has inspired books, poetry, theater productions, and music, and Count Dracula is still considered to be one of the scariest characters in horror fiction. Though Stoker wrote other horror novels over the course of his career, none had the same impact as Dracula. 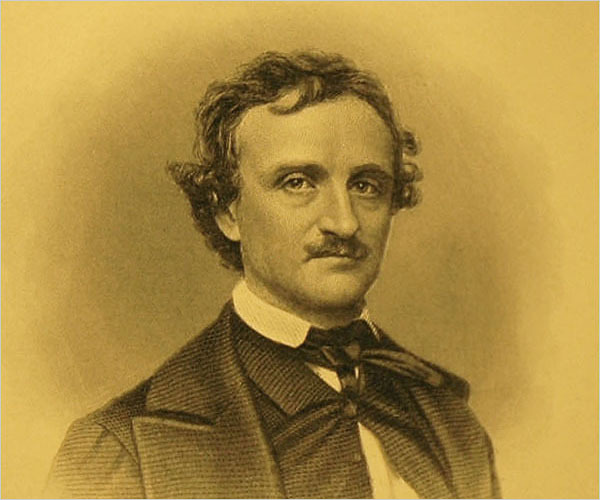 Novelist, short story writer, and poet Edgar Allan Poe is notable for many reasons. He is the first American writer to live exclusively based on money earned from writing, he invented detective fiction (an award for outstanding mystery novels, the Edgar Award, is named for him), and he is a pioneer of both the science fiction and the horror genres. Poe is easily one of the most noteworthy horror writers particularly due to the fact that his works are often included in curricula for both high school and college students. He stands out among other writers on this list because it is not a monster that creates the tension and terror in his novels, but rather the darkness and madness that lies within the human spirit. His works have been adapted numerous times into television and film, and he himself has often appeared as a character in both. 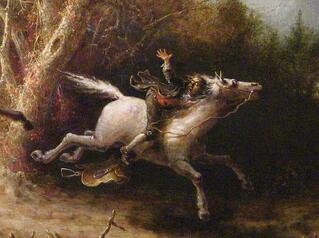 Irving's Headless Horseman is another classic monster, a headless ghost that terrorized the village of Sleepy Hollow. While it is implied heavily in the story that there is actually no ghost, but rather main character Ichabod Crane's romantic rival Brom Van Brunt, the Headless Horseman has nevertheless become a horror icon, inspiring books, television shows, movies and plays. Robert Louis Stevenson has the distinction of being an extremely popular and successful writer during his life. His novel Treasure Island is the basis for most pirate fiction, and it has been a massive influence on pirate storytelling both in literature and in film. He stands out in the horror genre, though, for his novel Strange Case of Dr Jekyll and Mr Hyde. After his death, his star somewhat dimmed with critics like Virginia Woolf dismissing him as a hack. However, he was rediscovered in the 20th century and now is the 26th most translated writer in the world.